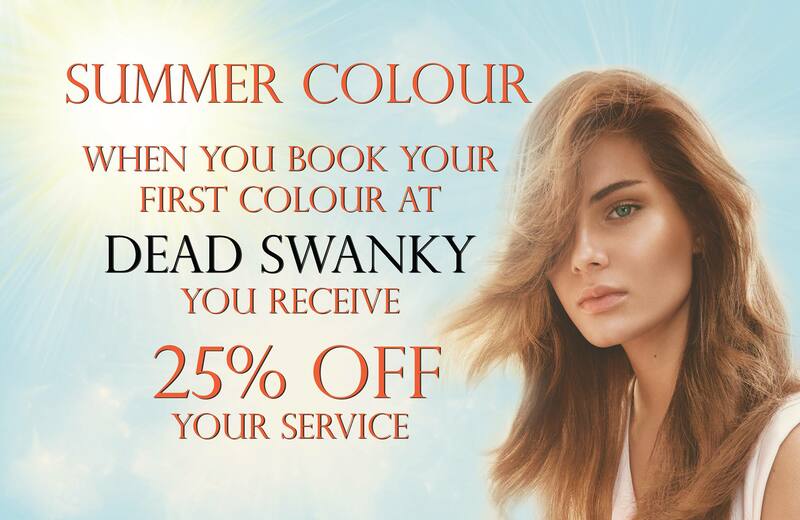 Not had colour at Dead Swanky before? 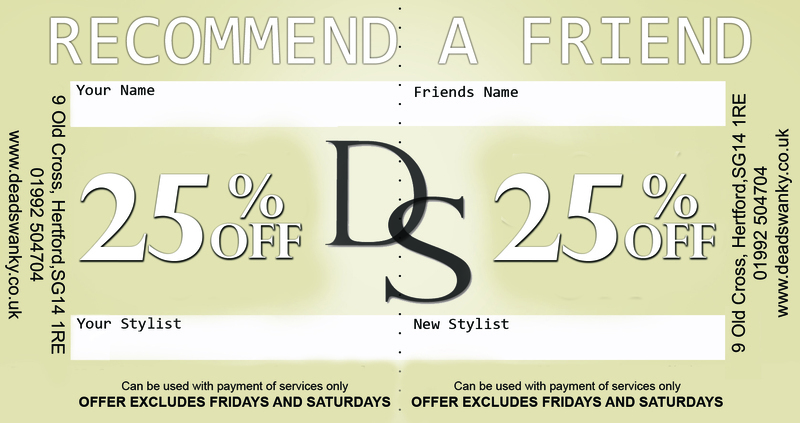 Screen shot this E-Voucher and receive 25% off when you have your first colour service. 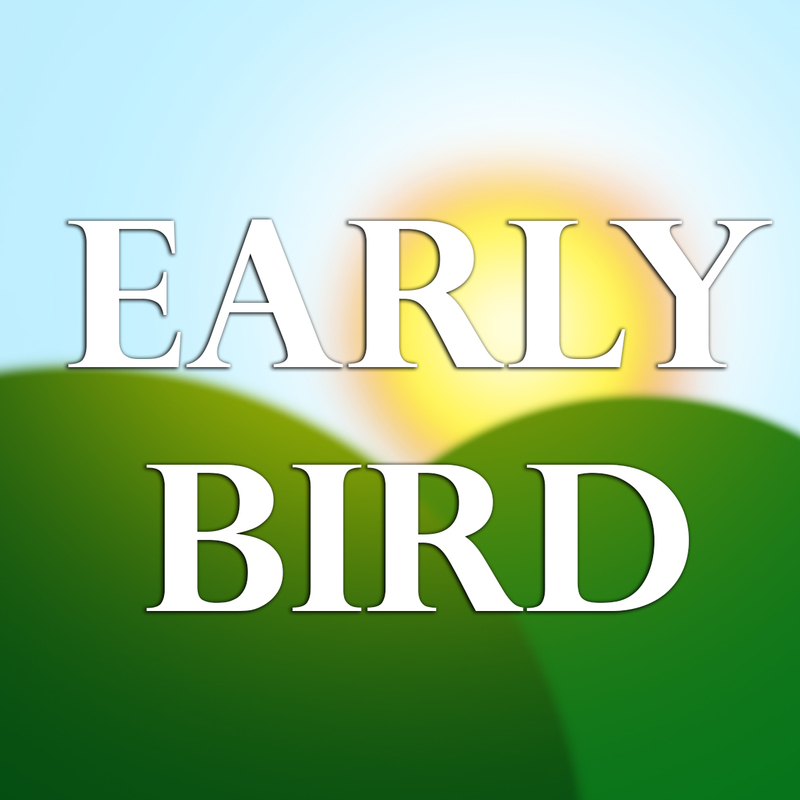 Ask for the Early Bird discount and receive 15% off any one service every Wednesday. money off vouchers, free products and free services. Ask about our Loyalty Cards next time you pop into the salon. 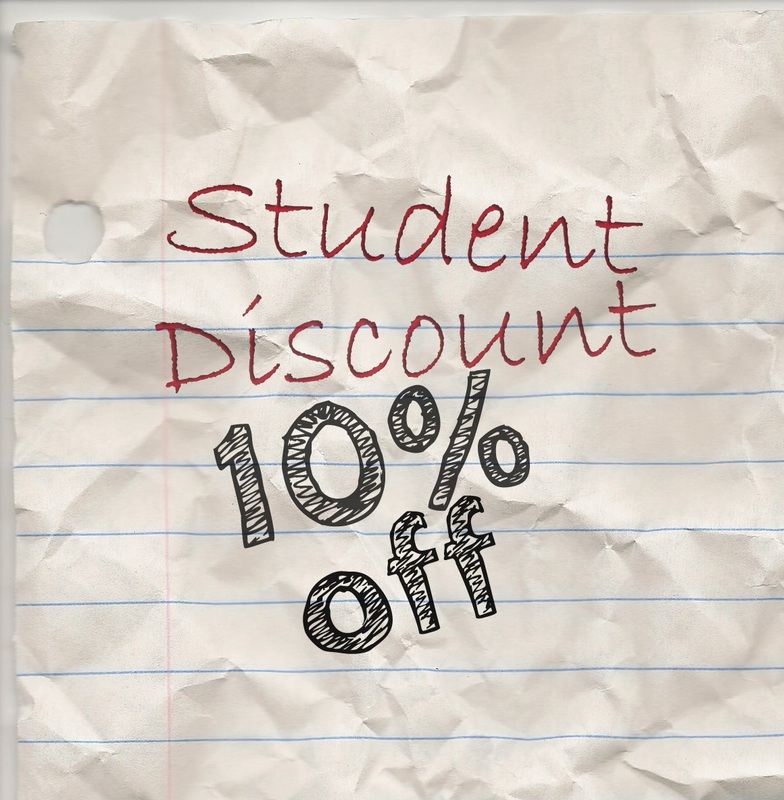 10% off your service when you show valid photo I.D. card when settling your bill. 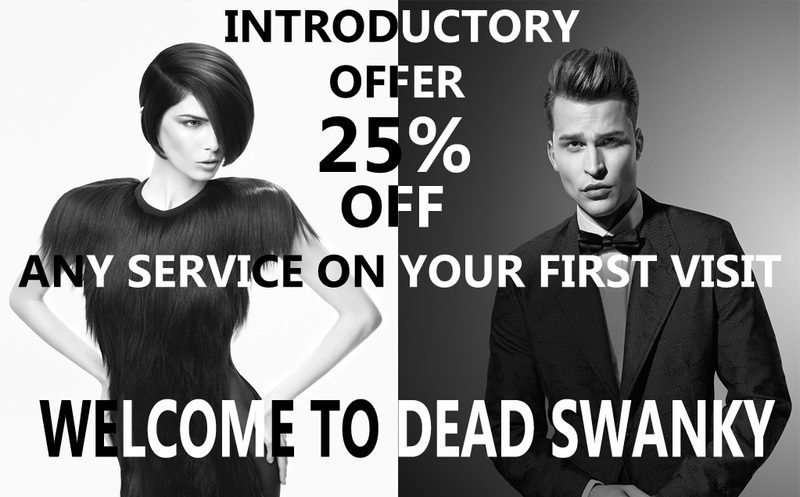 Recommend someone to Dead Swanky and you both get 25% off your first/next visit.